Air conditions will always be termed as one of the greatest inventions of technology. The ease and convenience these appliances provide is just unmatchable. Now we cannot think of the sunny season without these devices. 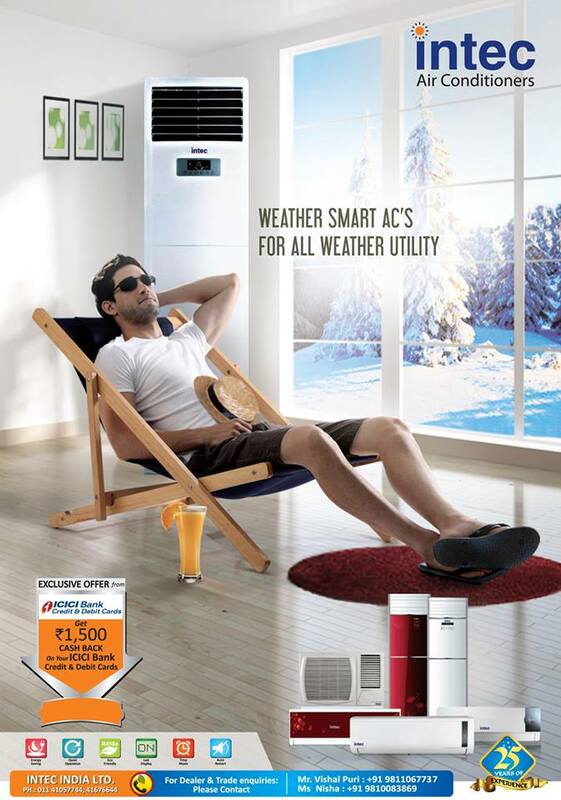 Air conditioners are basically air coolers that give chilled air within a fraction of few minutes. These devices are often addressed as climatic control devices because of the fact that they are capable of regulating the temperature of your indoors according to your requirements. These appliances have attained immense popularity within a small span of time. Air conditioners are the sole solution for the rage of the summer season. High Cooling – The very first thing about split air conditioners is that they provide fast cooling and higher cooling compared to other cooling appliances. Within a fraction of some minutes they make your room ice-cooled and provide you some relief in the sweltering temperatures of the summers. Sleek and Stylish Design – Another plus point of buying split air conditioners is that they have a very stylish and attractive physical appearance. They occupy very less space and can be easily installed on one of your walls. Easy Installation – Talking about the ease of these devices is that they are quite easy to install. They occupy very less space on the internal and their external unit can be installed at a reserve space on the exteriors. Energy Efficient – One more great thing about split air conditioners is that they save you energy too along with providing fast cooling. You can easily know the energy efficiency of these devices by noting the energy stars of the appliances. Next Article What makes Window Air Conditioners Best Home Appliances in Summers?